Join us (just show up). 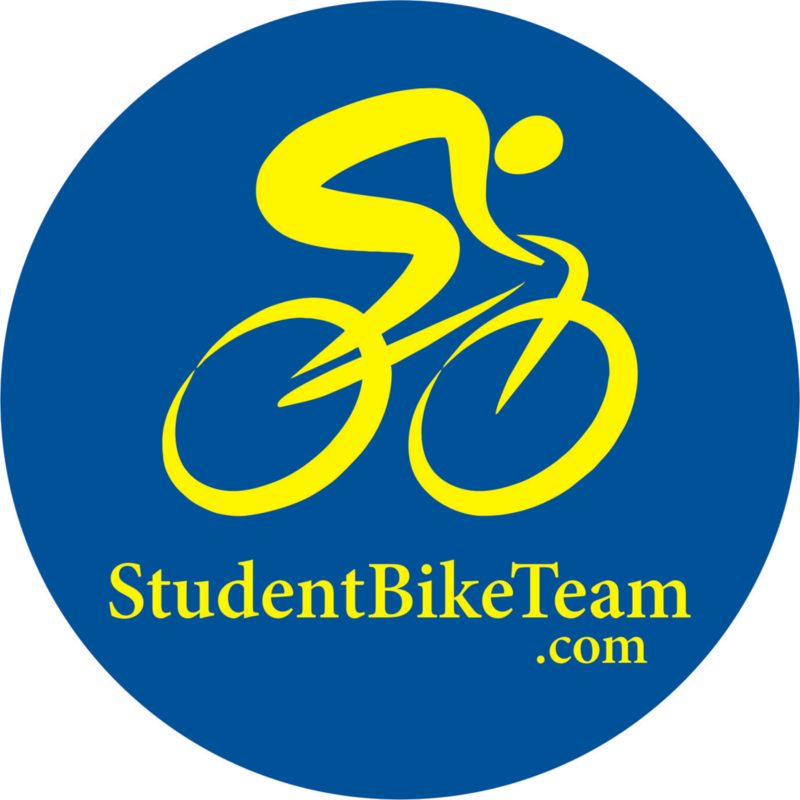 You don't need bikes or bucks to join the Student Bike Team. If you're a student (middle-school through college), we welcome you at all our rides and activities. We'll lend you a bike and helmet if you don't have your own. And team shirts are free after you show up for a month. Food served at events is free. Start by just showing up at any event listed on our schedule link. Or call 970-221-5898 with any questions. We look forward to welcoming you on the team!